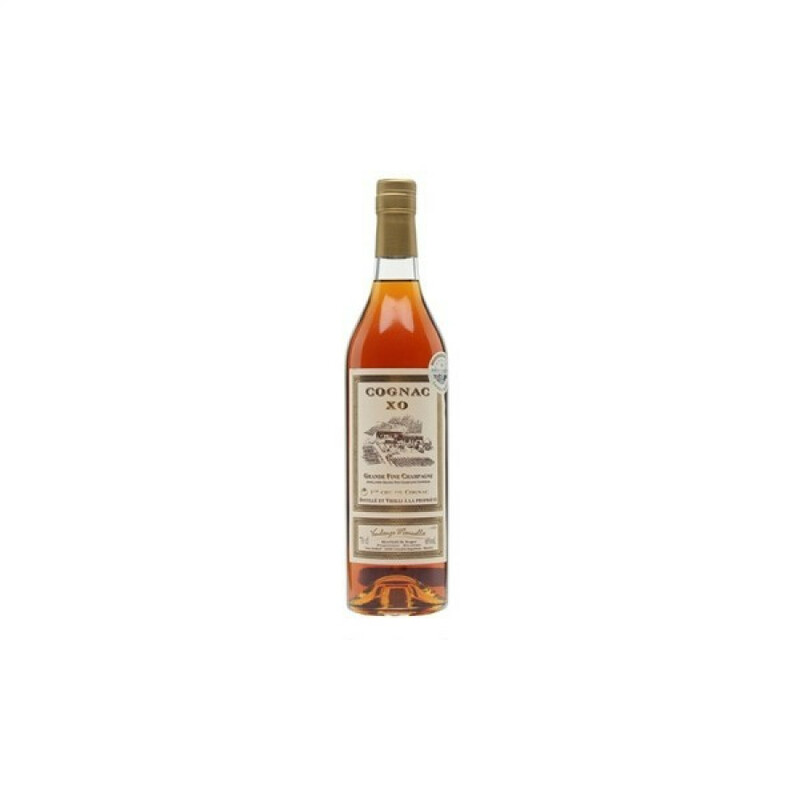 Blanleuil et Fils XO Cognac is aged for a minimum of 10 years and is created from a blend of eaux-de-vie grown solely in the premier terroir - Grande Champagne. Presented in a traditional shaped cognac bottle, this is an XO that offers exceptional value for money, and certainly won't be out of place at the smartest of events. This small, artisan house really is a family affair, producing cognac using traditional methods from their 30 hectares of vineyards in Grande Champagne.